At North Shore Commercial Door, we're proud to carry a full line of Wayne Dalton garage door parts and accessories. Our huge catalog of these top-quality replacement parts is packed with everything you need to overhaul, upgrade or repair your system without going over budget. Our inventory is brimming with Wayne Dalton garage door remotes, keyless entry systems and wall consoles that make using your garage door easy. We also carry Wayne Dalton repair parts, including door springs, winding components, and cable and drum assemblies. North Shore Commercial Door also has Wayne Dalton seals to keep the contents of your garage safe from the elements, idler assemblies and lift arms. If you don't see the Wayne Dalton replacement parts you need, let us know; our industry connections allow us to locate hard-to-find parts and order them on your behalf. 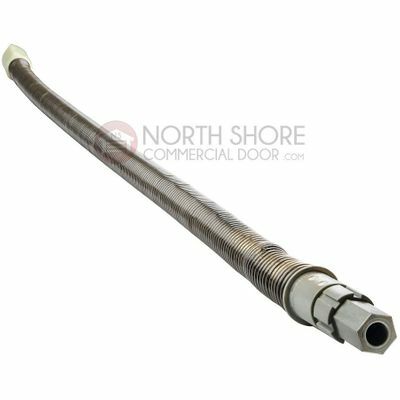 North Shore Commercial Door carries the best parts and accessories, and that's why we have a full line of Wayne Dalton replacement parts. We've made it simple to find the parts you need, and we're proud to provide you with one of the most comprehensive selections available.